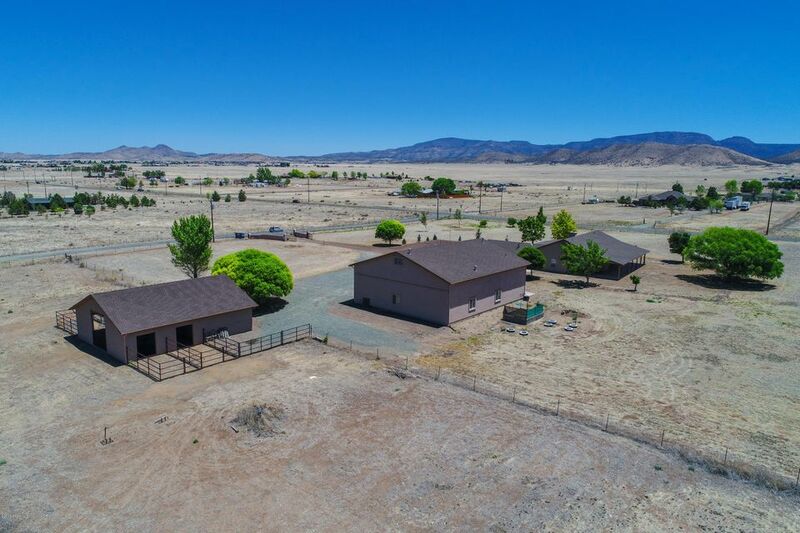 All Coyote Springs homes currently listed for sale in Prescott Valley as of 04/23/2019 are shown below. You can change the search criteria at any time by pressing the 'Change Search' button below. "Welcome Home! 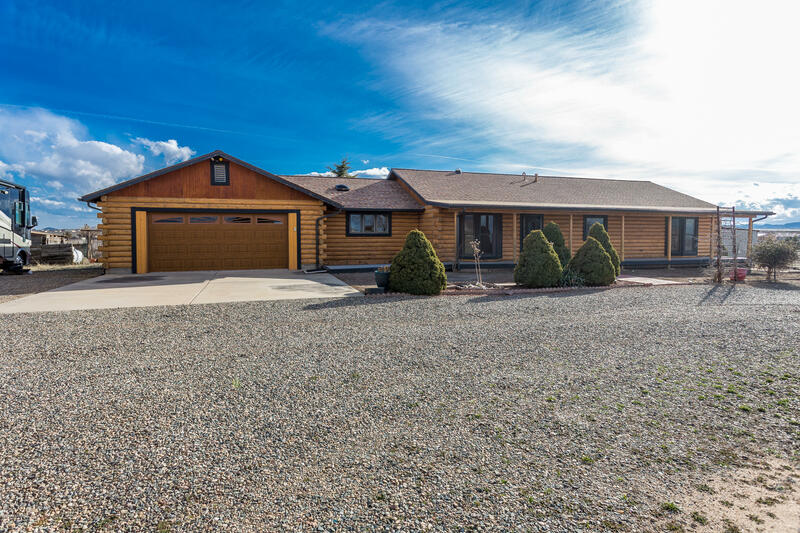 This is a perfect country Ranch style home that sits on a level 10 acre parcel with 360 Views. The Incredible 48 X 30 Detached Garage is perfect for anyone looking for that LARGE SPACE! 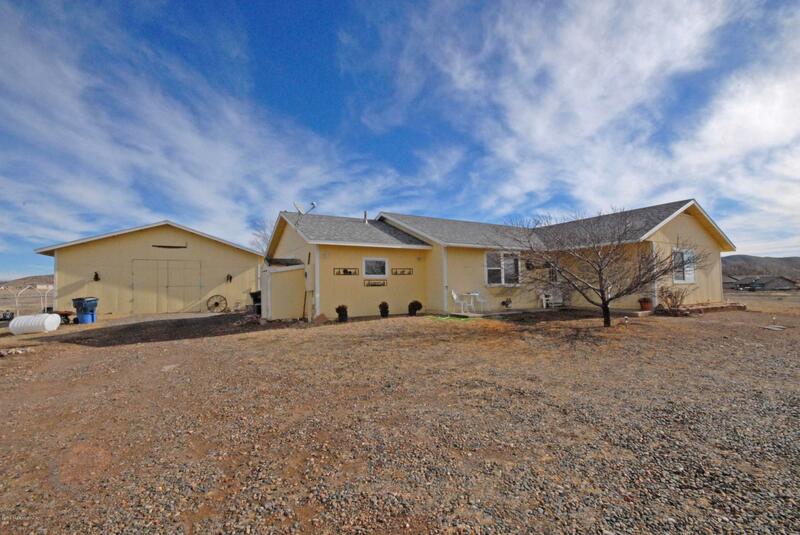 The home offers 3 bedrooms, 2 full baths, and open kitchen. Peaceful setting with GORGEOUS views in every direction. The seller is offering to paint the exterior prior to close of escrow, buyer's paint color, or offer a 5K allowance." 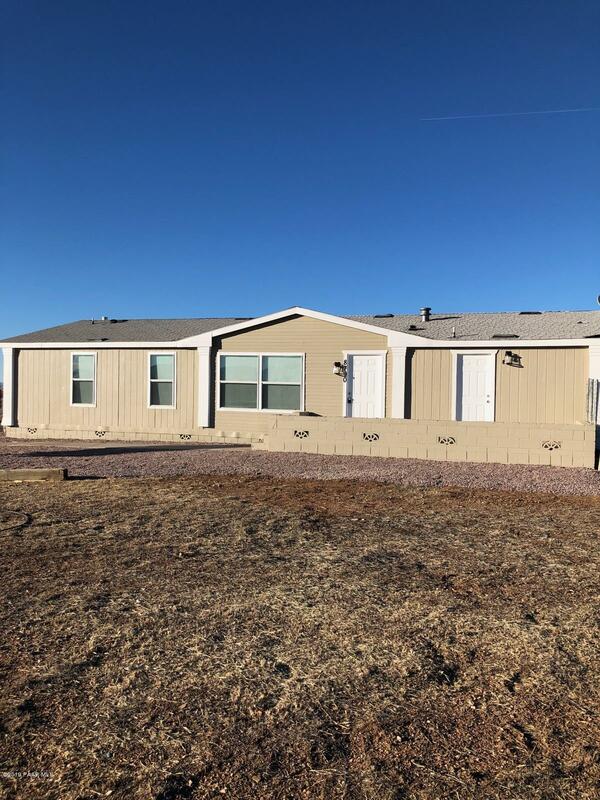 "Newly remolded, easy to show, and move-in ready. This 3 bedroom 2 baths on a cul-de-sack with amazing panoramic views. Extra-long covered porch, large open floorplan with living and family rooms or formal dining room. 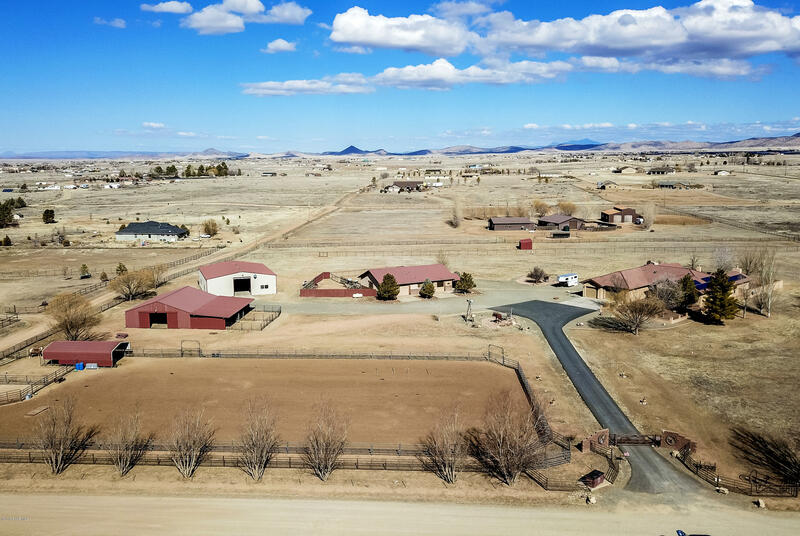 This home has a complete horse and/or farm animal setup with several sheds, workshops, tac room, fenced and cross fenced and a large barn on 9.45 acres. Close to town and amenities. This home was designed for serenely and privately in mind with window after window opening to views "
"Wonderful country living. 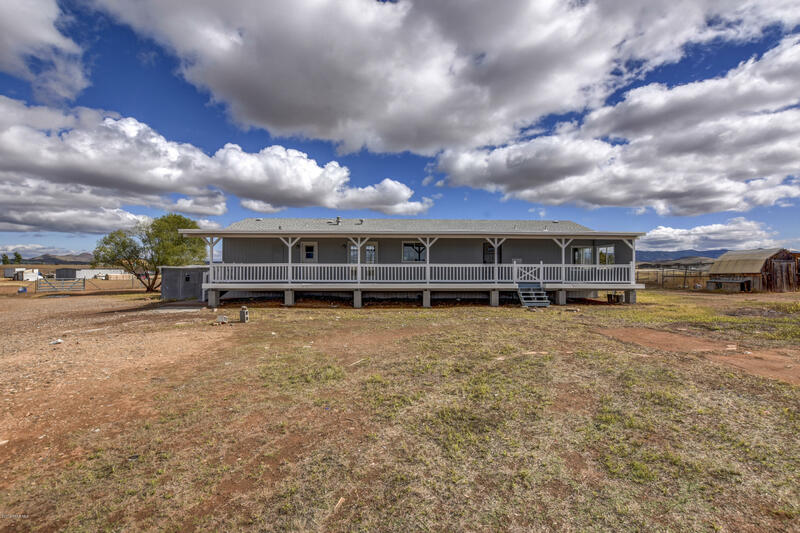 Home is on paved road and is an upgraded remodeled 4 bedroom home, with solid wood floors, granite counter tops, new kitchen cabinets, new lighting throughout, new paint, interior and exterior, fenced 10 acre lot on with 300 s.f. work shop and shed, new back deck to enjoy the beautiful evening sunsets, all new appliances, great producing well, fruit trees and much, much more! New Central AC unit to be installed during escrow."